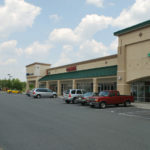 Northcross Shopping Center is part of Northcross Center located just north of the Virginia Center Commons Mall in Hanover County. 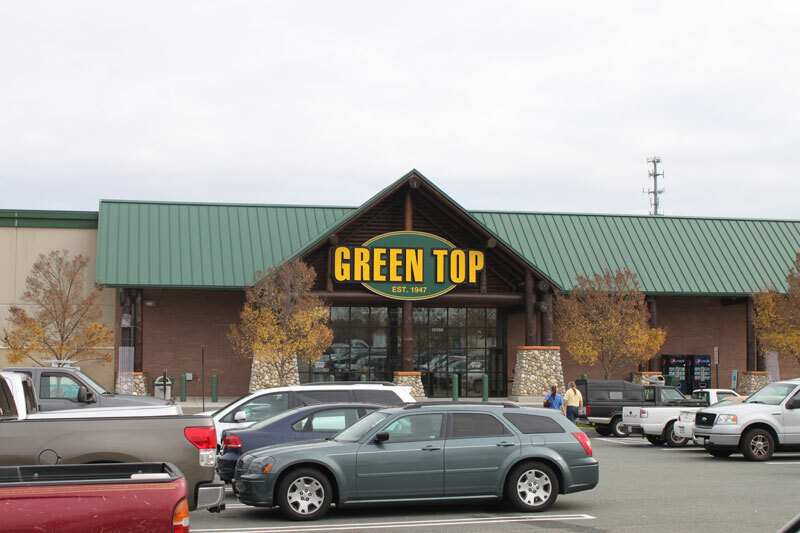 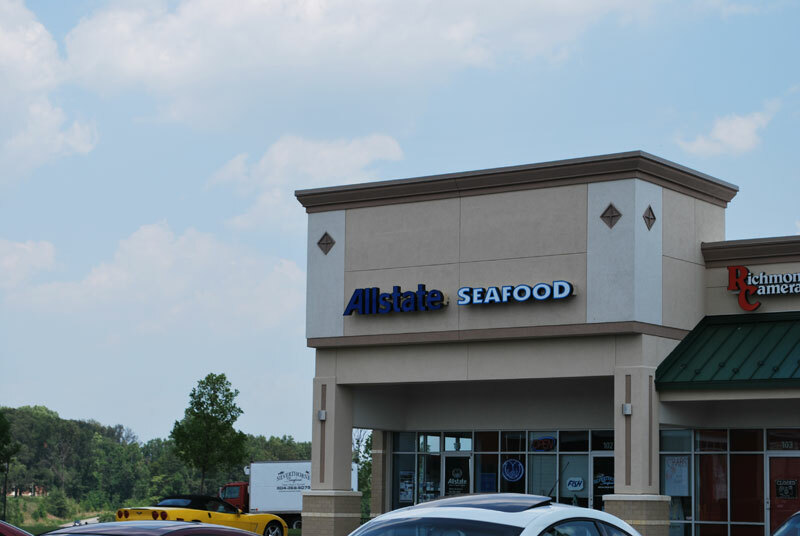 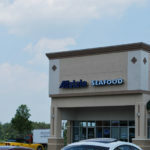 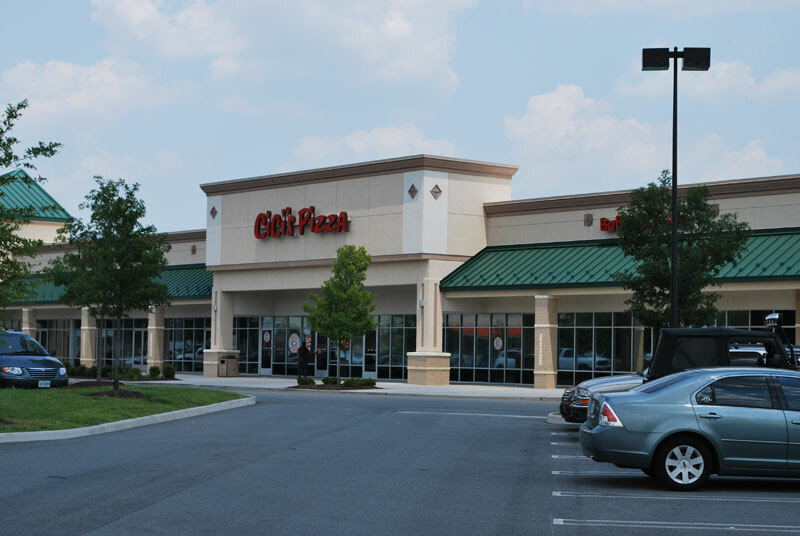 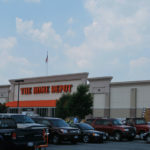 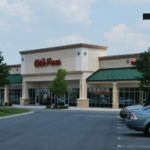 Considered by many as one of the few premier retail locations left in the Richmond MSA, the site has exposure to Interstate 95 and is easily accessed from the Atlee/Elmont interchange. 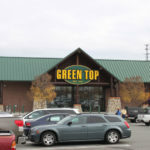 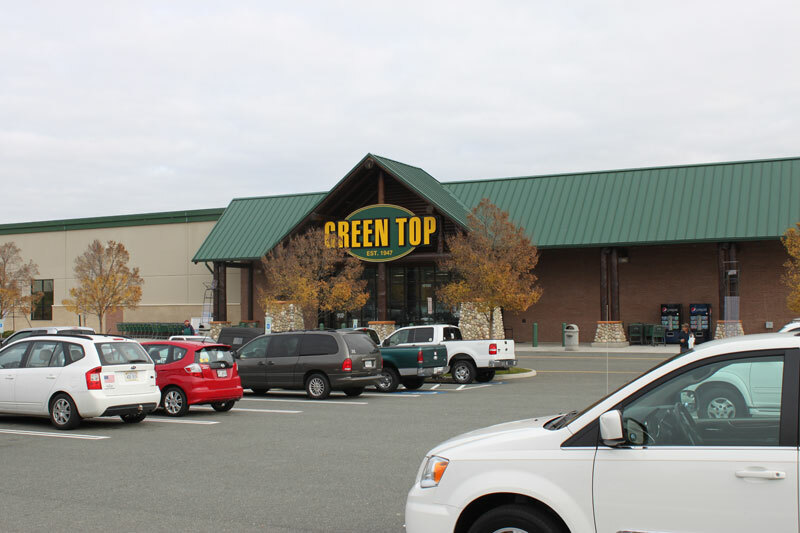 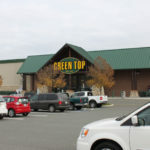 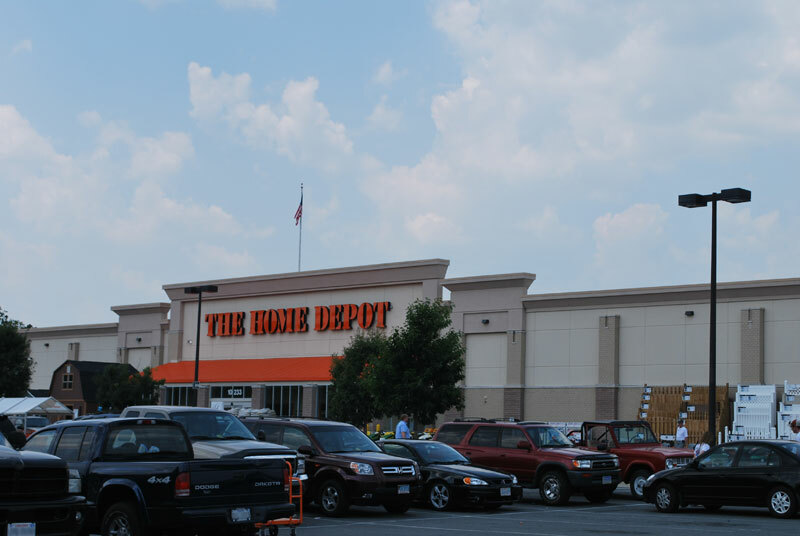 The approximately 350,000 square foot project is a power center anchored by Home Depot and Green Top Sporting Goods. 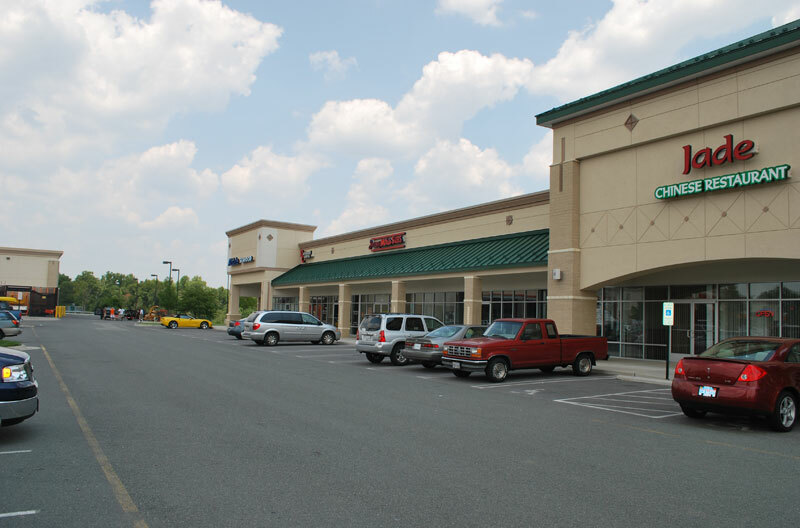 Taking advantage of the rapid residential growth in both northern Henrico County and southern Hanover County, this project draws from a dense population basis of upper-middle income families.